We've got your weekend plans covered. WHAT: The Japanese artist uses reclaimed plastic to create sculptures in a style she calls “3D impressionism,” portrays animals in motion. WHAT: Photographs by Jamie Robertson and works on paper by Shawna Moulton explore identify and cultural perception in this exhibit. WHEN: March 29, 5-10 p.m.
WHAT: You and your best friend can enjoy time together at the Parrot Lounge Doggie Happy Hour. Sponsored by Everglades Angels Dog Rescue, the event features socializing, time on the dog beach and live entertainment. 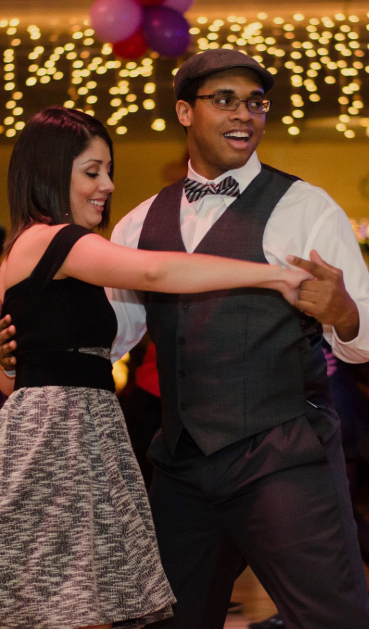 WHAT: The experts at Ali Cultural Arts teach a swing dance class followed by a concert featuring performers like Jessie Jones, Nicole Yarling and George Tandy. WHAT: The 1oth annual battle of the burger will include live music, beer, cocktails, and wine, a french fry bar and, of course, gourmet burger creations. Funds raised during this event go toward Riverwalk Fort Lauderdale. 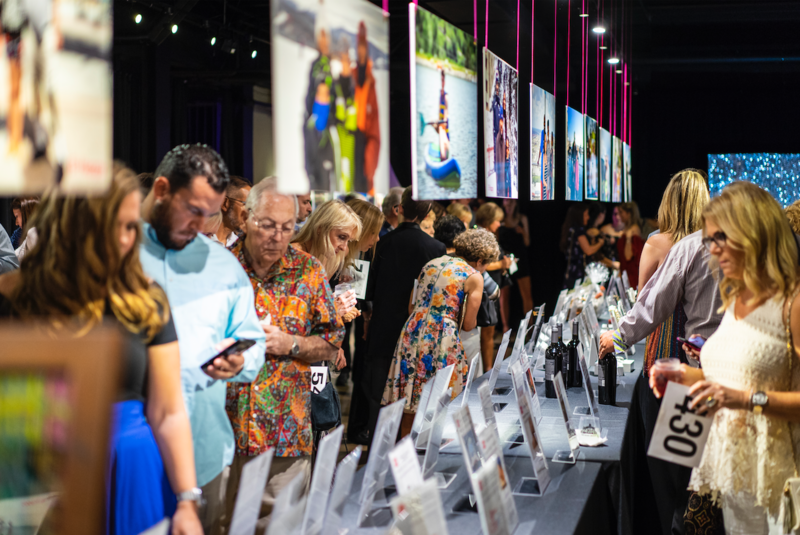 WHEN: March 30, 11 a.m.-1 p.m.
WHAT: Deerfield Beach celebrates the women who have devoted themselves and their work to the city during the past year with a brunch open to the public. WHAT: Young and old Deadheads alike will enjoy the Grateful Dead tribute band’s recreation of the band’s Sept. 11, 1982, concert in West Palm Beach. 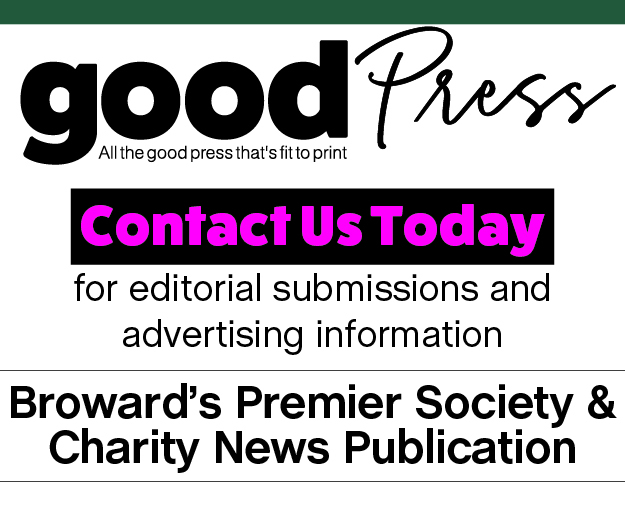 WHEN: March 30, 7-11 p.m.
WHAT: Parkinson’s Foundation South Palm Beach County Chapter hosts its signature event, celebrating advocate Robin Muir. Event features cocktails, food, music and dancing. WHEN: March 30, 7:30-9:30 p.m.
WHAT: Patrons sample more than 100 wines from around the world and partake of a buffest of Italian food and artisan cheeses. WHAT: The 6th annual Cheers to B! 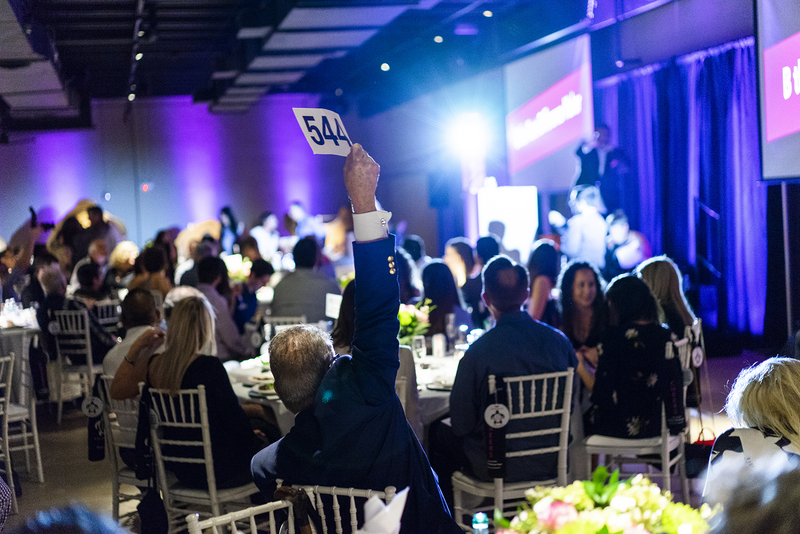 event, benefitting those affected by Neurofibromatosis through B The Difference, will feature modern art, antiques, live music, and a cocktail reception. 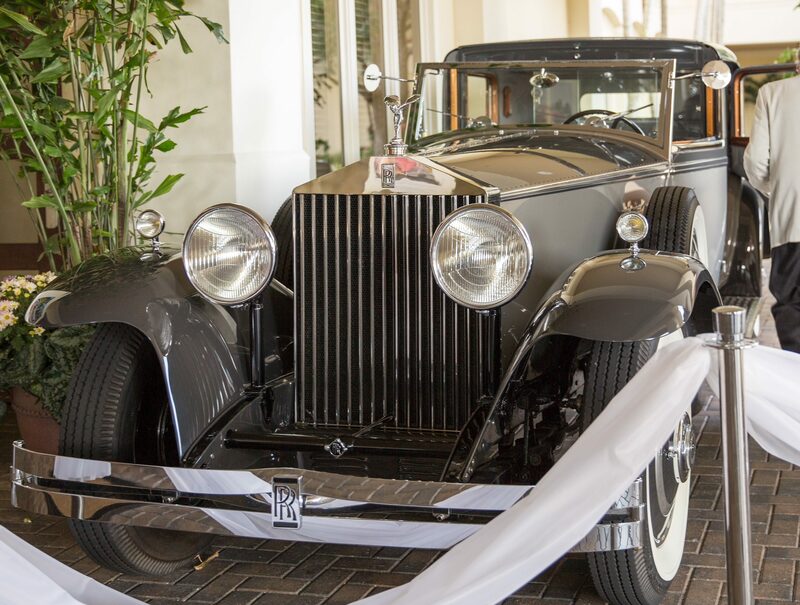 WHAT: Enjoy a New Orleans-style brunch while you listen to lives music by DJs Rokwell and Jason Wiggz and saxophonist Fernando Diez of Miami Sound Machine. 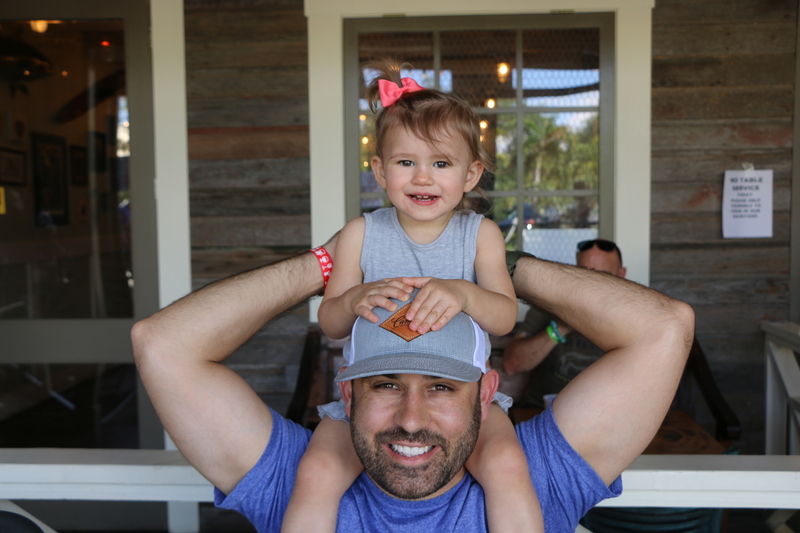 WHAT: The Learning Loft and Tarpon River Brewing partner to host an afternoon of fun and educational activities for dads to bond with their babies and enjoy a cold craft beer. 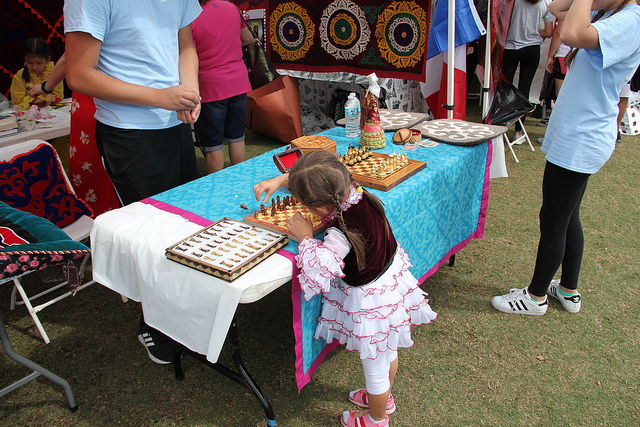 WHAT: Explore different cultures through food, entertainment, art, and cultural games and activities at the Worldfest in Coral Springs. This afternoon will feature cooking demonstrations, Kid’s World sponsored by Baptist Health South Florida, and a special performance by Caballo de Paso Peruano with Marianera Dancer.